Kenyans of good will have once again come together to help and support 13-year-old Faith Jepchirchir who was photographed hanging precariously on a boda-boda. 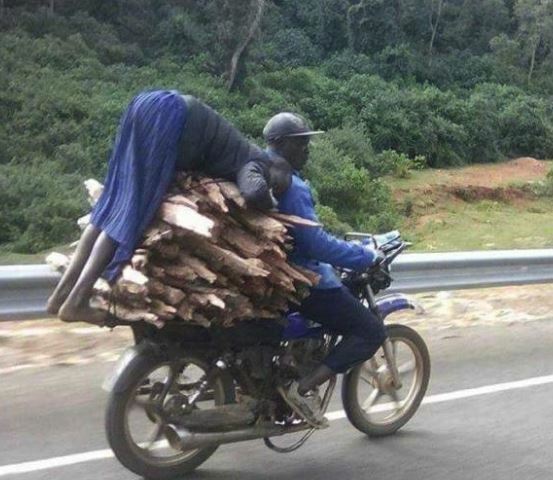 The class five pupil was photographed hunched over a pile of firewood that was being transported in a motorbike in Elgeyo Marakwet County. 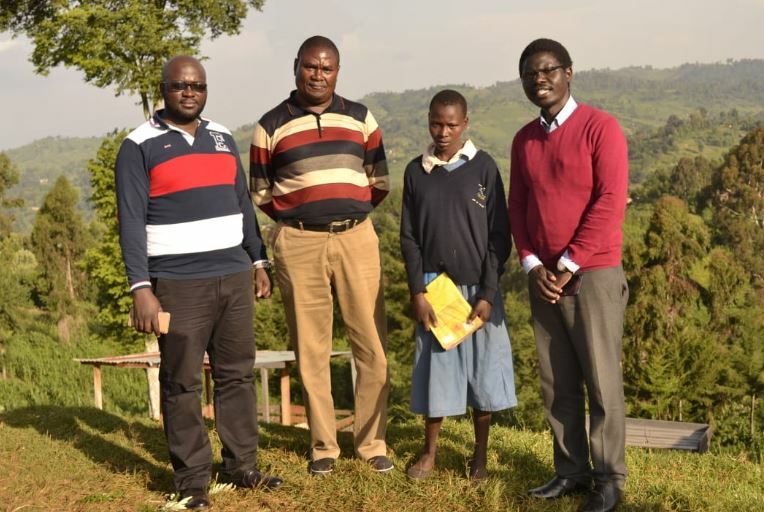 Jepchirchir, who was on her way from school last month, had reportedly walked for seven kilometers to help her 70-year-old grandmother gather firewood which she sells for their upkeep. 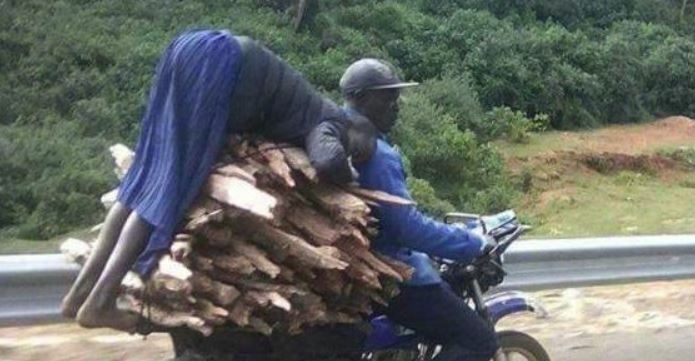 According to the Standard, the boda-boda rider offered to help ferry the firewood for the granny who had been stranded for hours. It is then that Jepchirchir settled for the death-defying ride. A social media user then snapped photos which later went viral on social media as jokes and memes. But Jepchirchir is now having the last laugh after receiving much-needed help from a Nairobi-based Non-Governmental Organisation (NGO). Soles for African Child traced the teenager to Chelles Primary school in Kapsowar Township and donated several pairs of shoes to her and her two siblings. The donations also included household items and food. Jepchirchir, who could not hold back tears, promised to work hard to become a doctor. “I am grateful and may God bless you. I promise to work hard and make you and my grandmother proud,” she said. 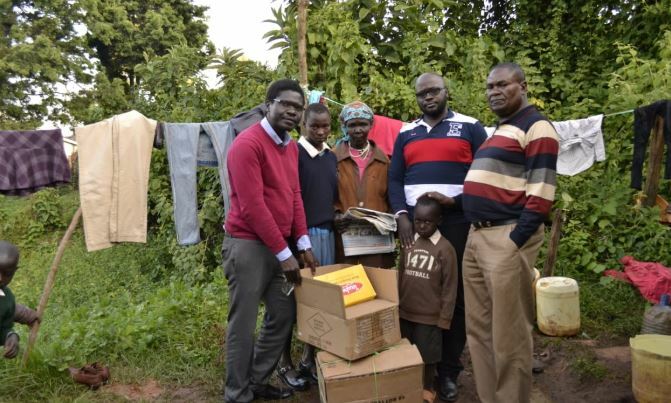 Jepchirchir is also said to have received dozen of offers from well-wishers who are willing to support and finance her education.